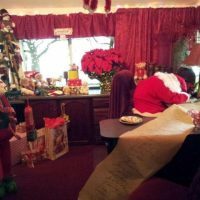 The Murer House and Learning Center offers Italian language, culture, and food classes and special events in a beautiful and historic setting. Classes are held in the Murer House Learning Center, an 1890s house on the ground of the historic Giusppe Murer house. They also have an annual event to celebrate Folsom’s Italian Sister City, Crespano del Grappa (Giuseppe’s home town). Come enjoy a little bit of Italy in historic Folsom! 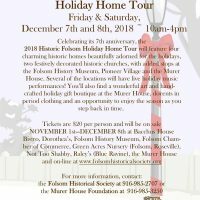 The non-profit Murer House Foundation offers these events to raise funds to preserve and maintain the historic house and structures owned by the City of Folsom. 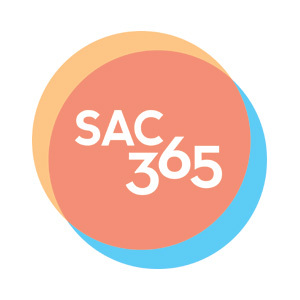 Their mission is to protect and preserve the Murer House, to educate and promote the community’s understanding of the site, its history and natural resources, and Folsom’s Italian Heritage; and develop the sister city relationship between the citizens of Folsom and Crespano del Grappa.